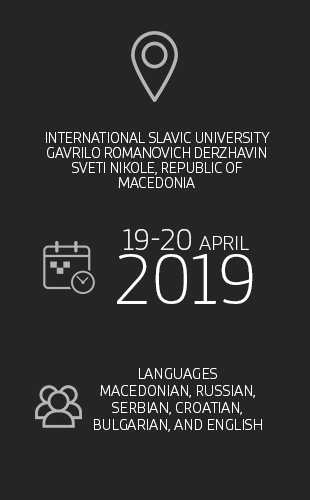 The International Slavic University “G. 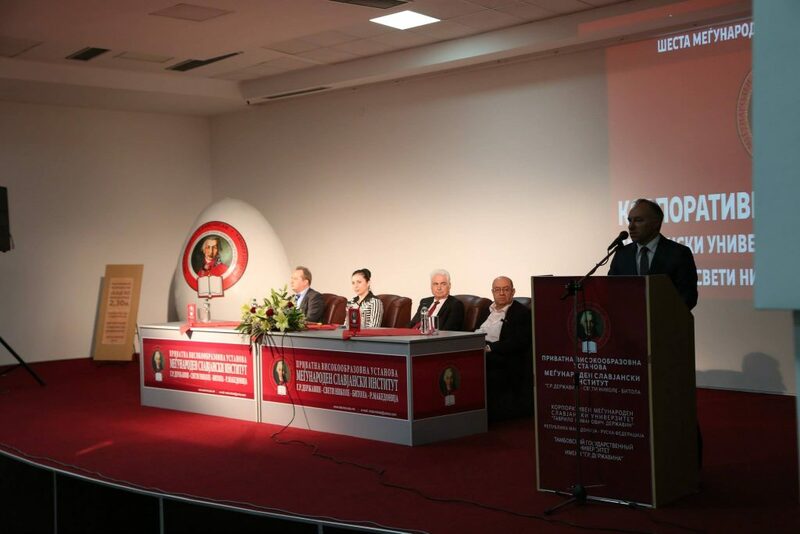 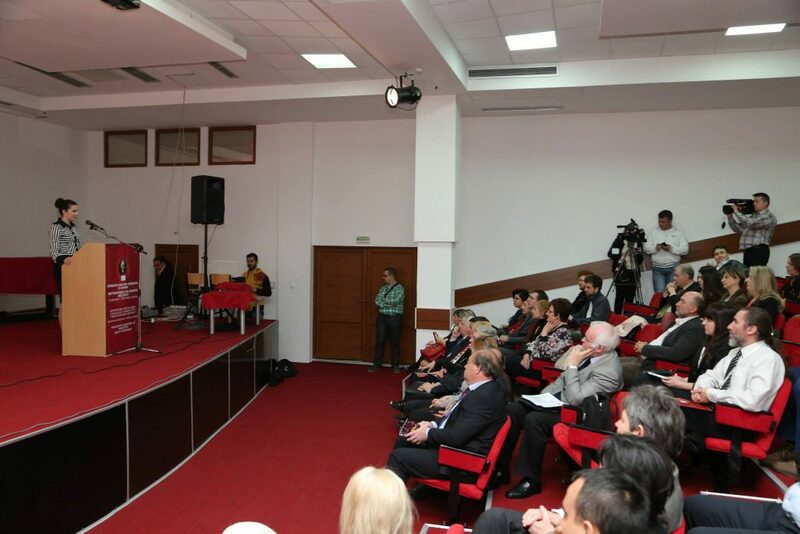 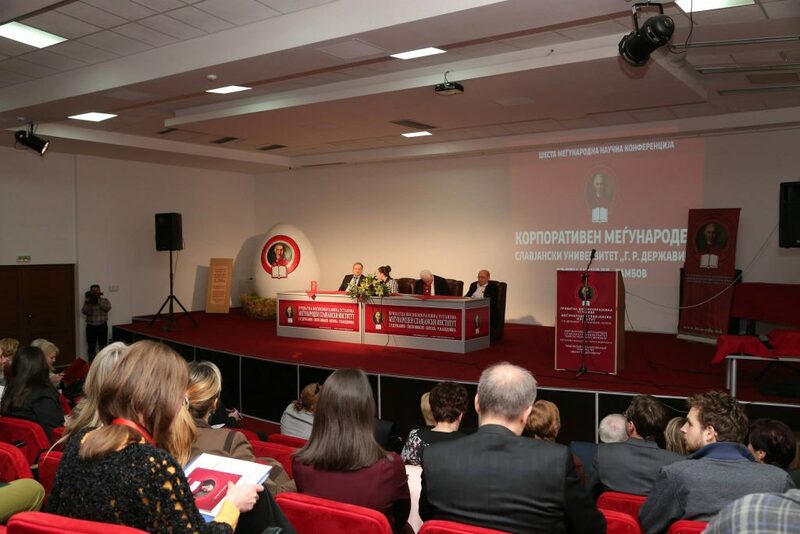 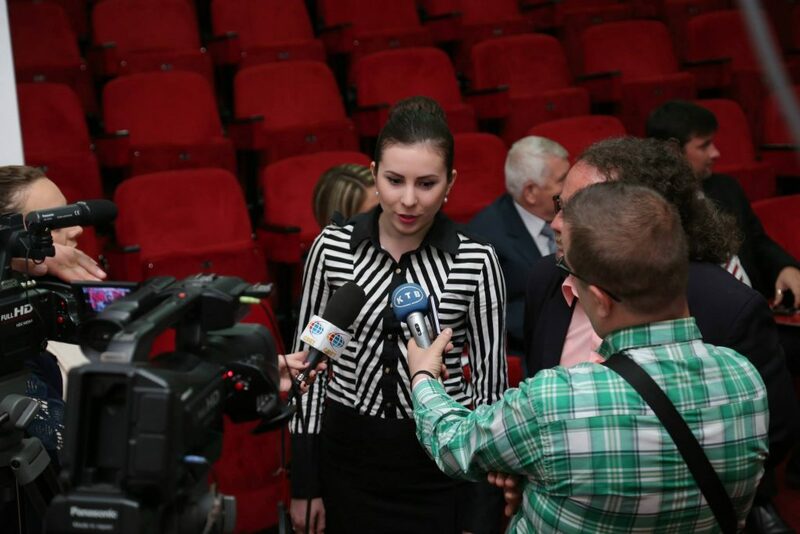 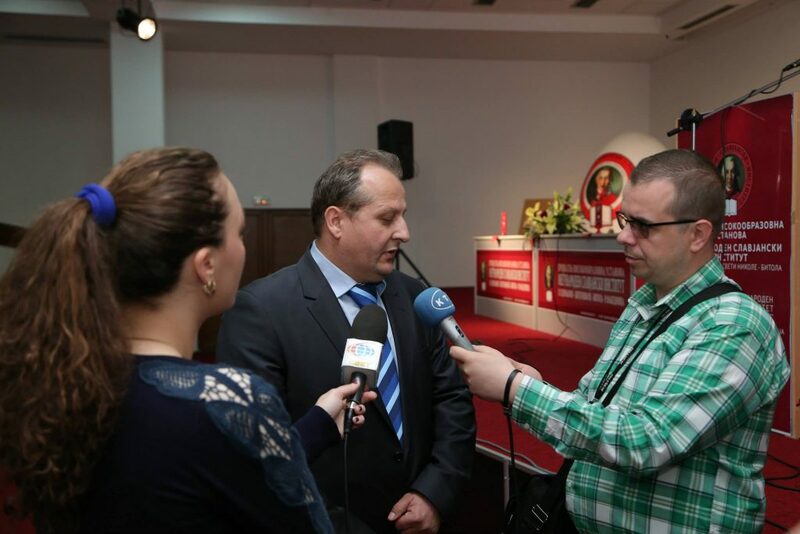 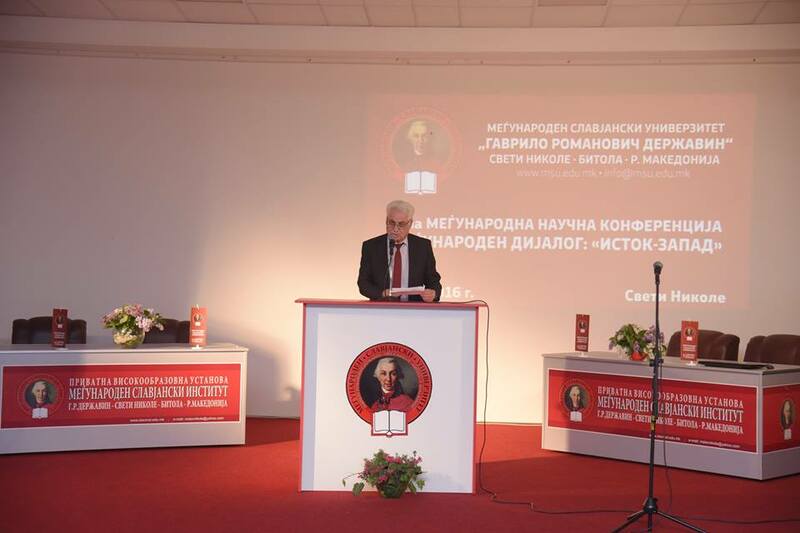 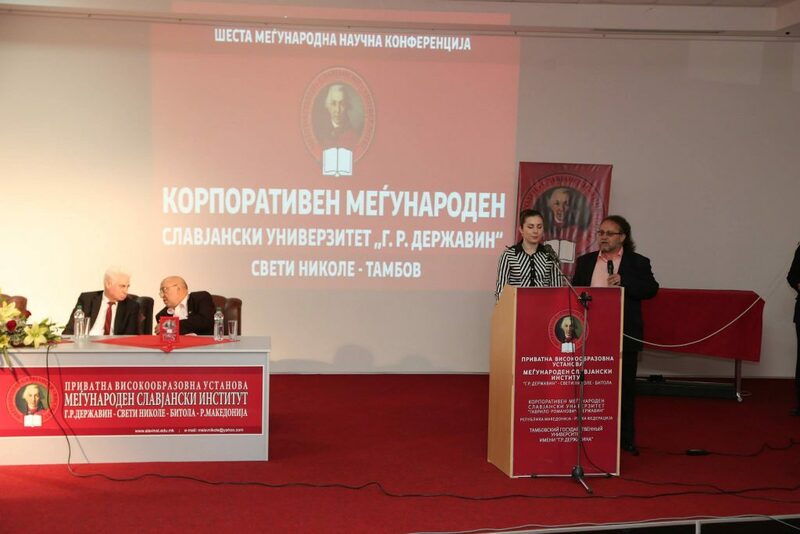 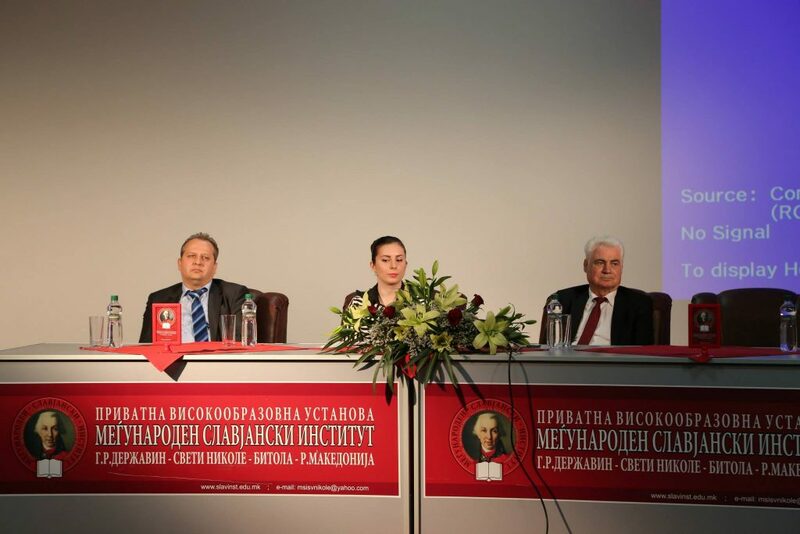 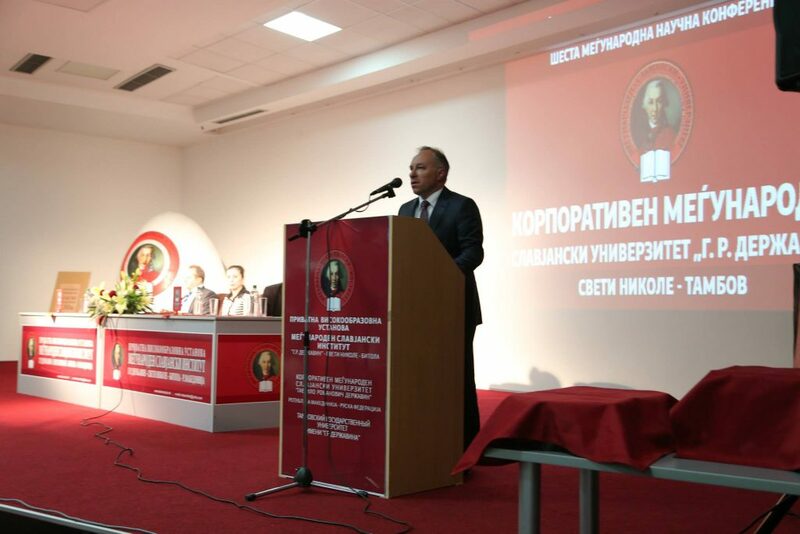 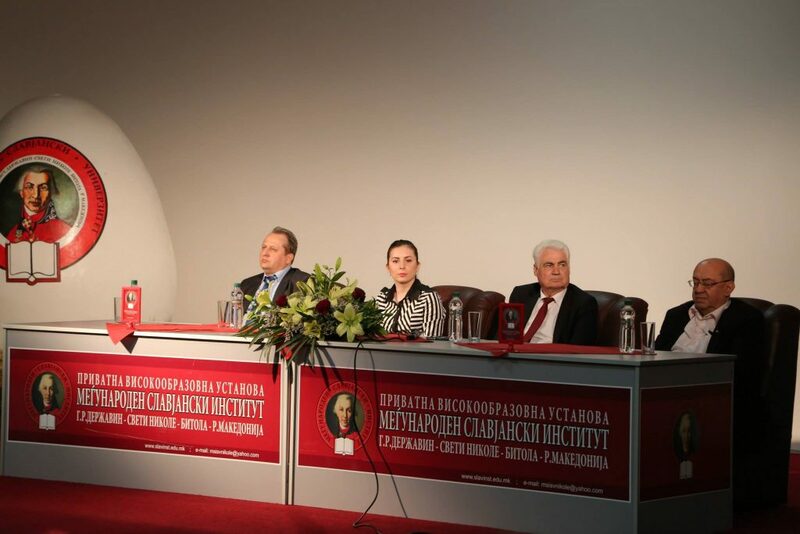 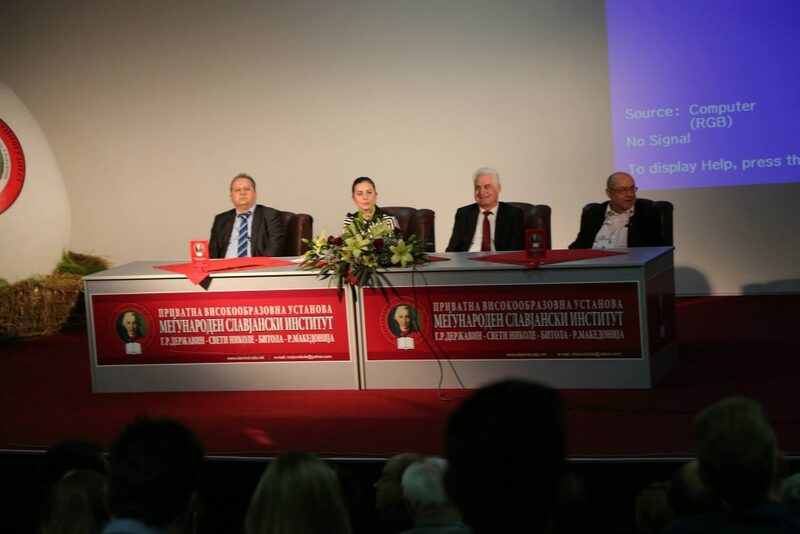 R. Derzhavin” in Sveti Nikole organized the Sixth International Scientific Conference “International Dialogue: EAST-WEST”, in the period from 17th to 18th of April. 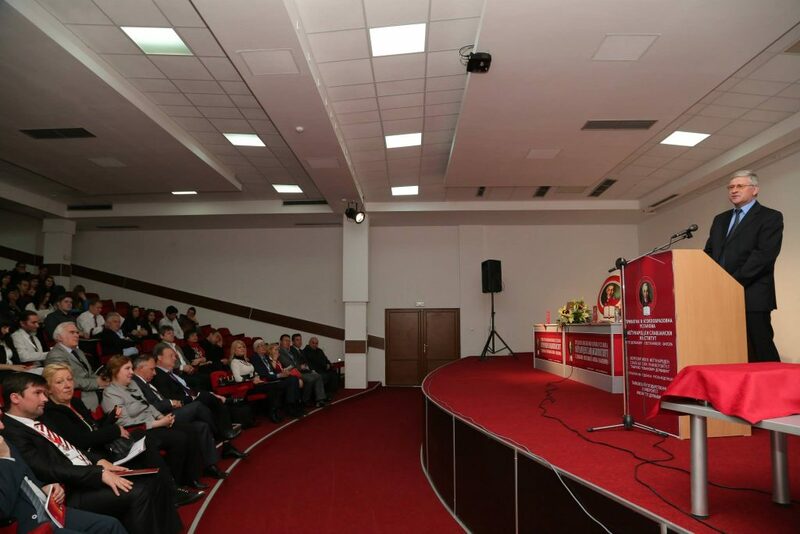 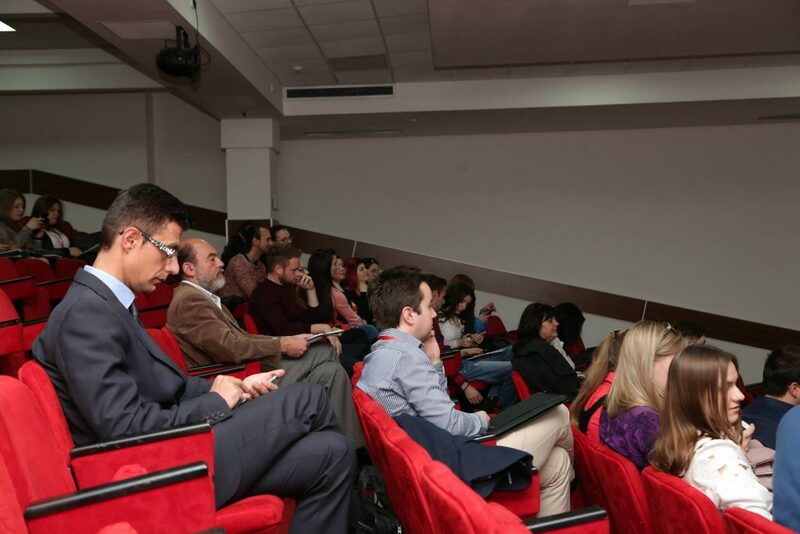 Main topics on the conference were Economy, Psychology and Pedagogy, Law and Political Sciences and Philosophy, Linguistics and Culture. 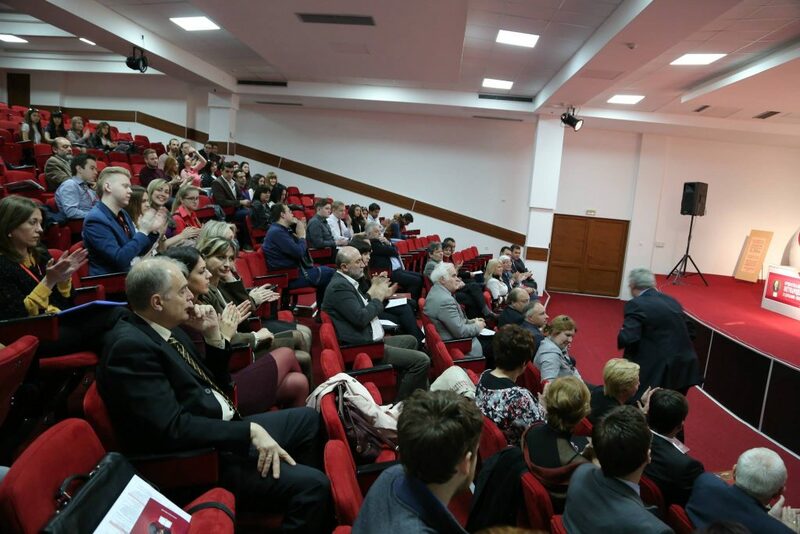 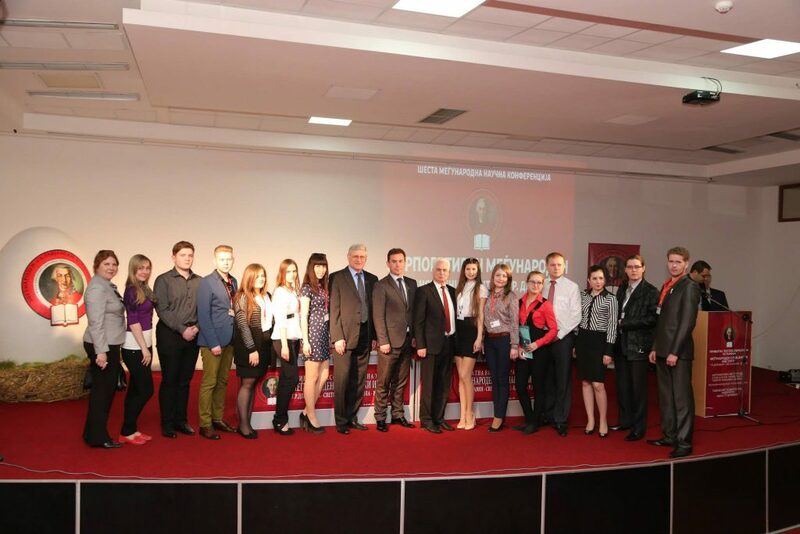 On the conference, besides the participants from the Tambov State University from Russia as partners and co-organizers, there were participants from 6 other countries.